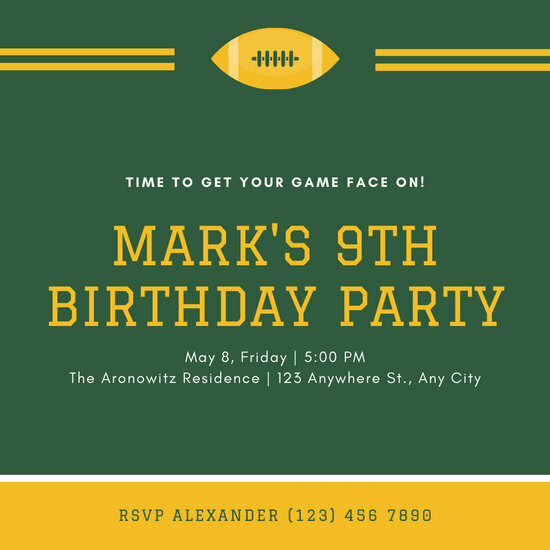 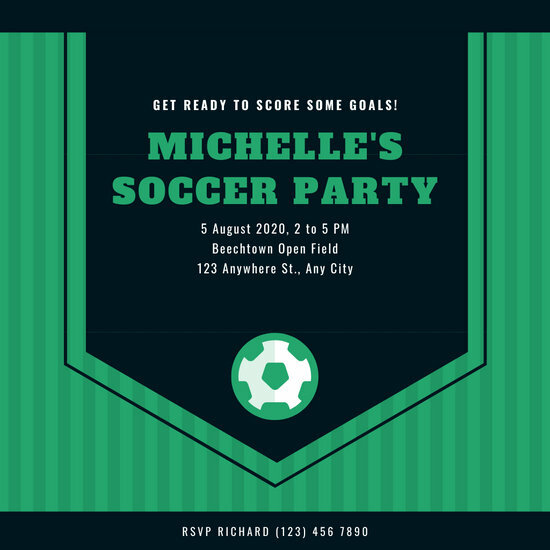 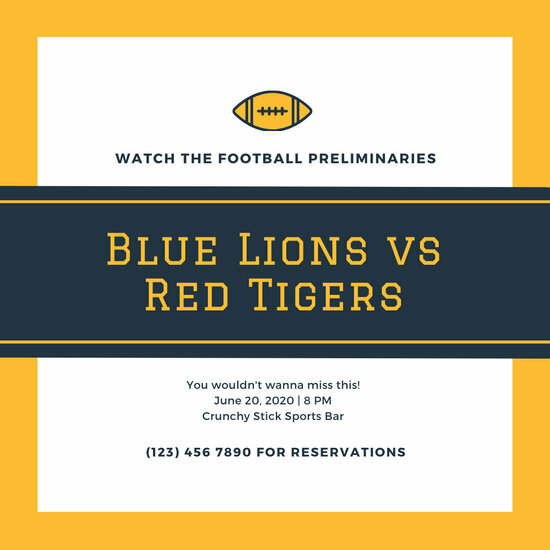 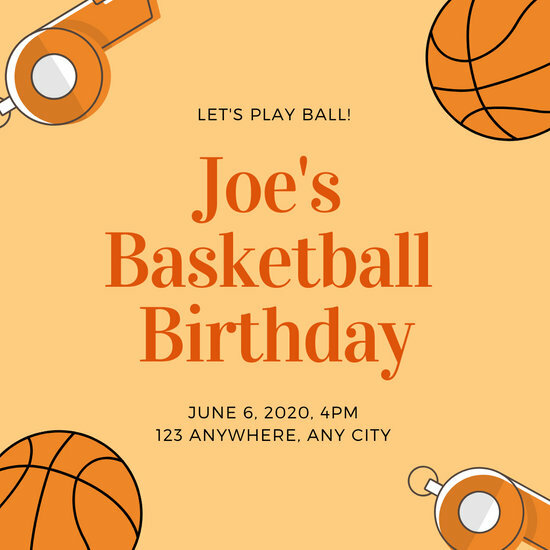 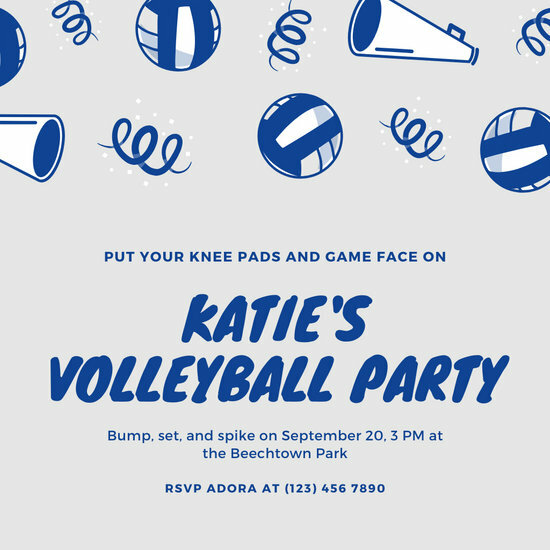 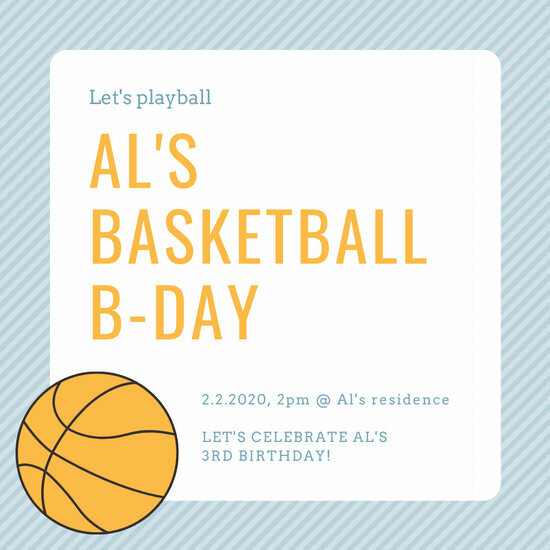 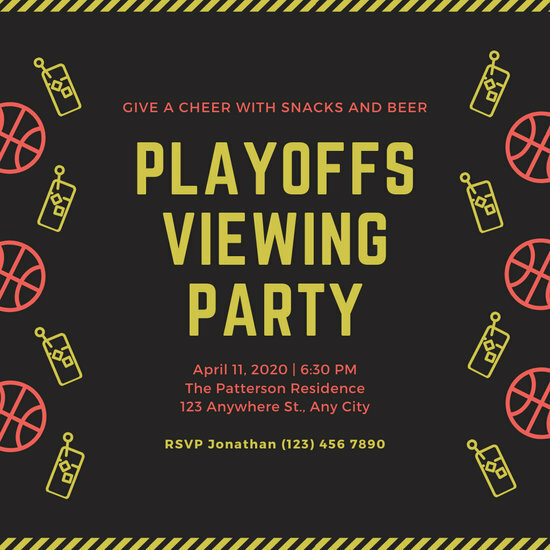 Invite people over to watch a game or watch you play with custom sports invitation templates you can personalize and print right out. 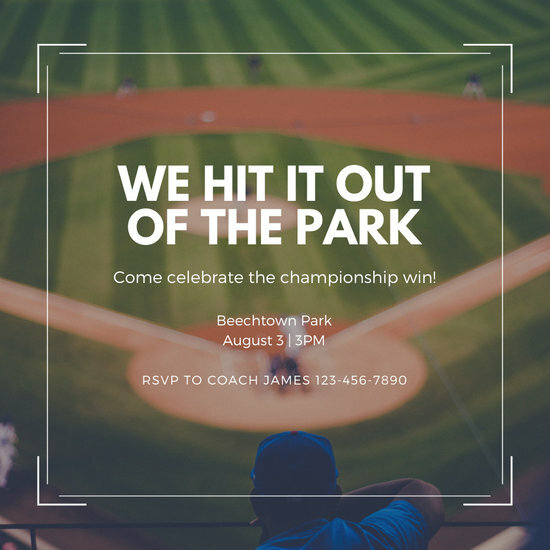 Getting your head in the game of sports can be a wild ride. 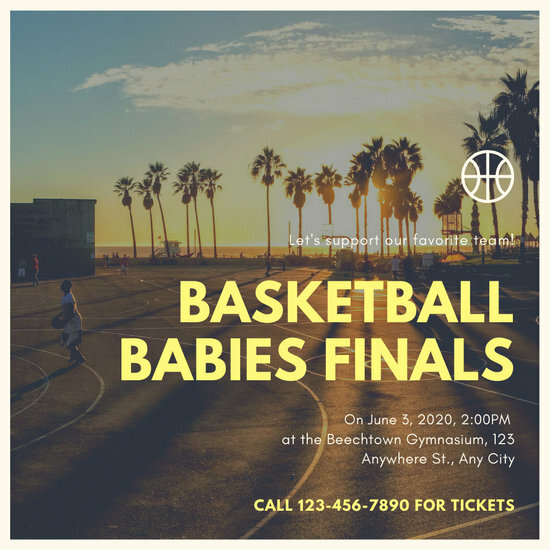 To feel the thrill of sports, may you be doing it vicariously through online streams or television screenings, or living it in the flesh, has got to be one of the most amazing experiences life has to offer. 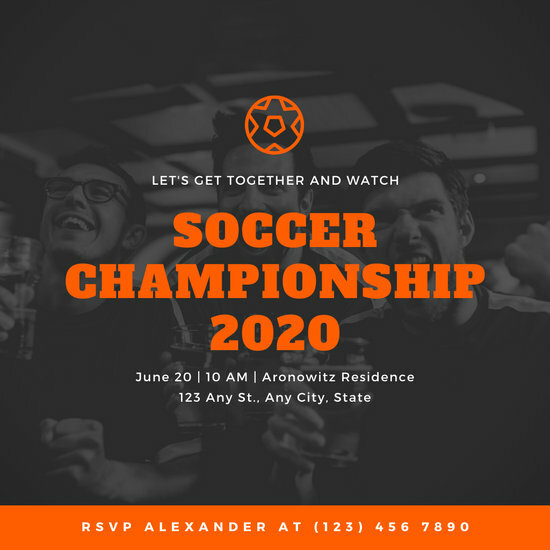 Sports events, may it be tournaments, tryouts, or live streams, are great reasons to gather all your friends and family together to bond, too. 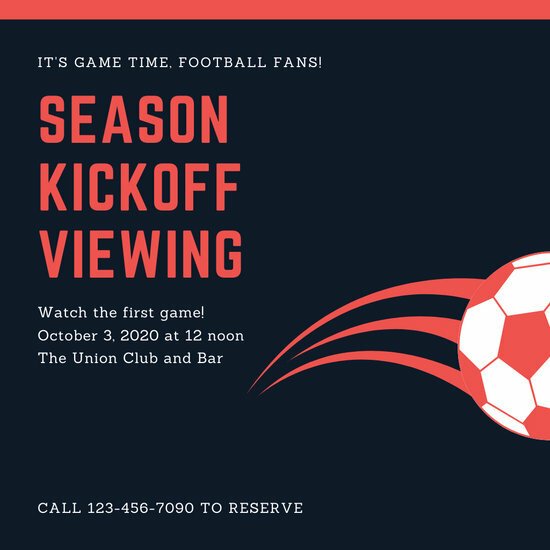 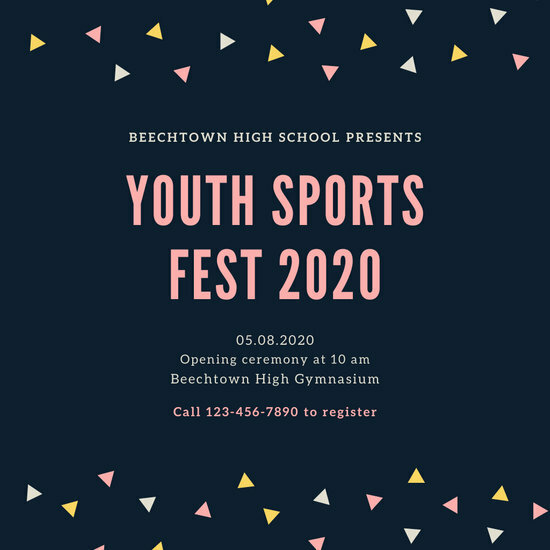 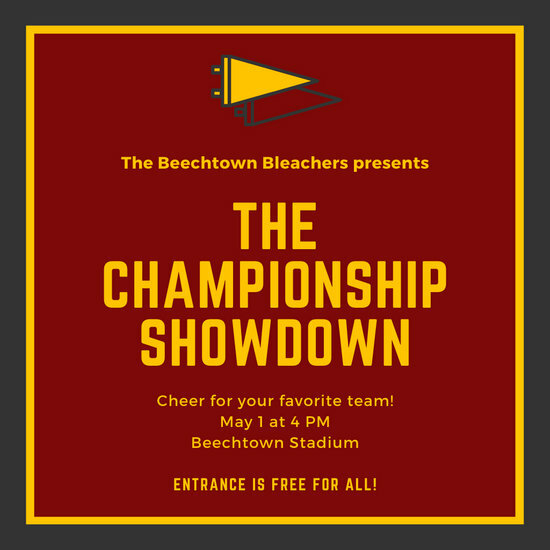 So whether you're team captain of the football team organizing varsity tryouts or a sports fanatic planning a live stream session with your best pals, you'd want to make your sports event as fun and as memorable as possible. 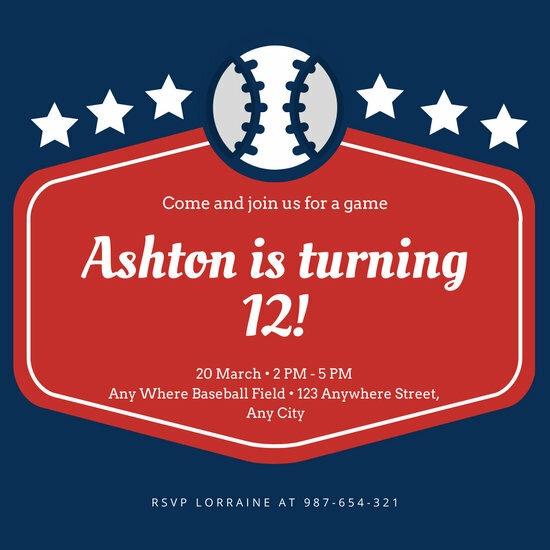 If you're unsure whether or not to create an invitation, stop stalling because Canva can make things easier for you. 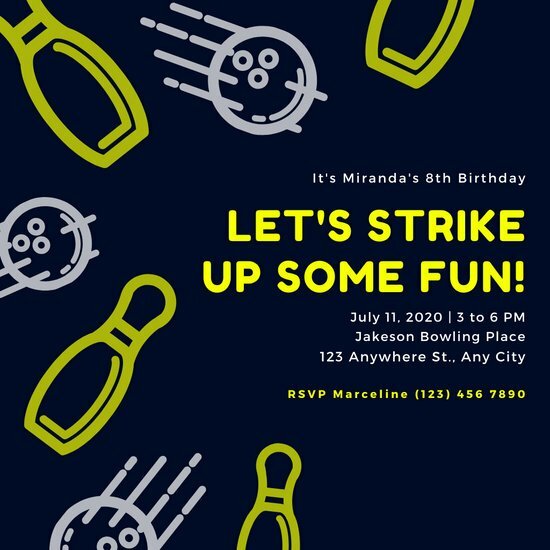 Free, convenient, and user-friendly, Canva is a graphic design software that allows you to create stunning designs in a quick and hassle-free way. 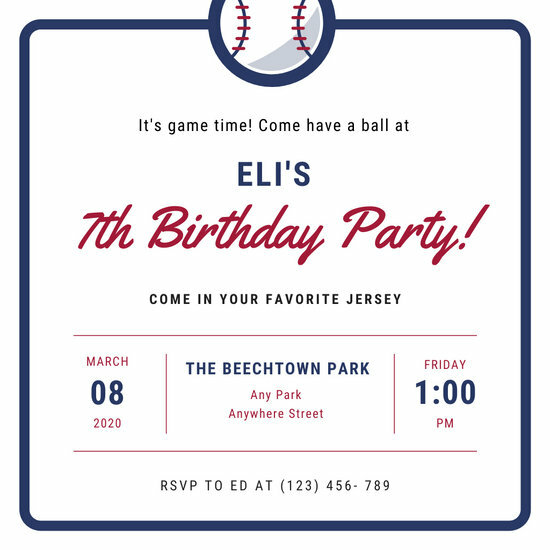 Get started by logging in your account, browsing its intuitive interface, and choosing the invitation design fit best to your sports event. 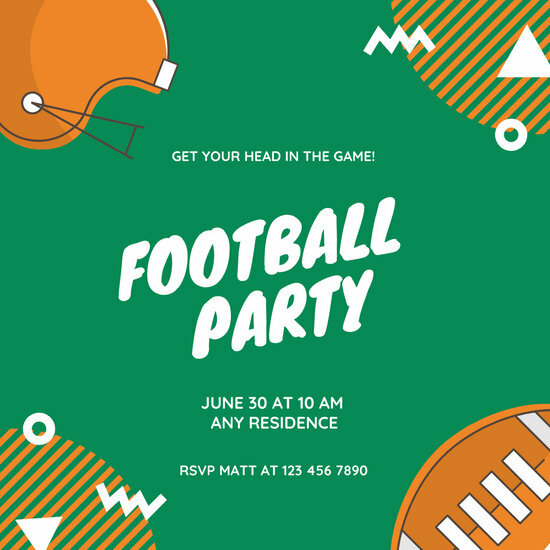 Canva allows you to modify your chosen design, from using the colors of your sports team, rearranging its lines and shapes, or even uploading your team's logo with Canva's photo uploader. 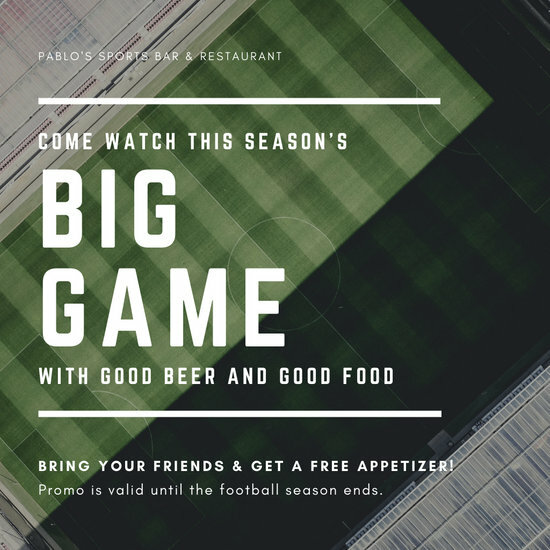 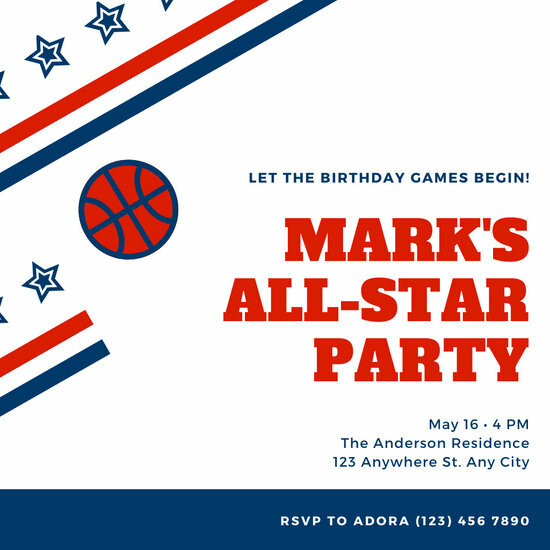 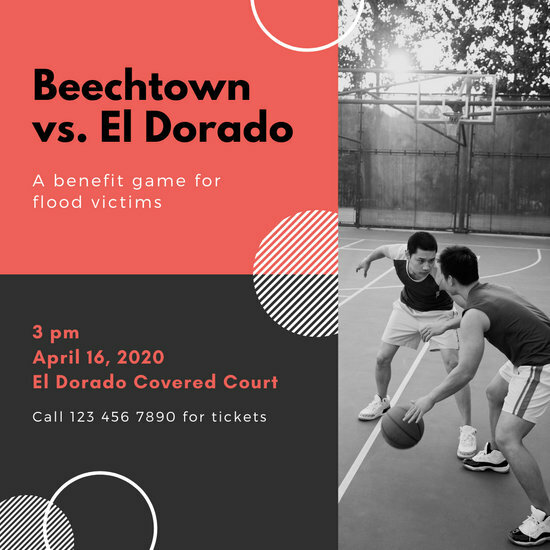 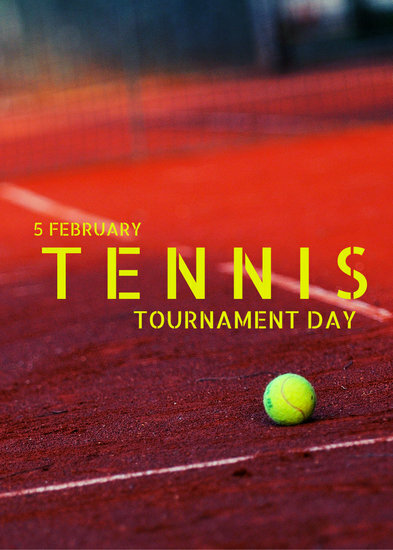 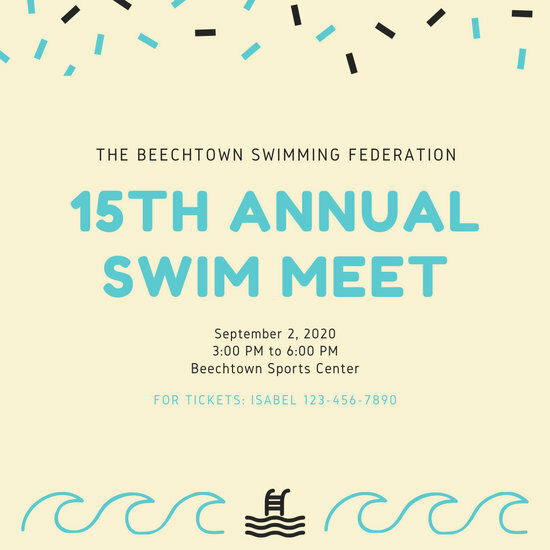 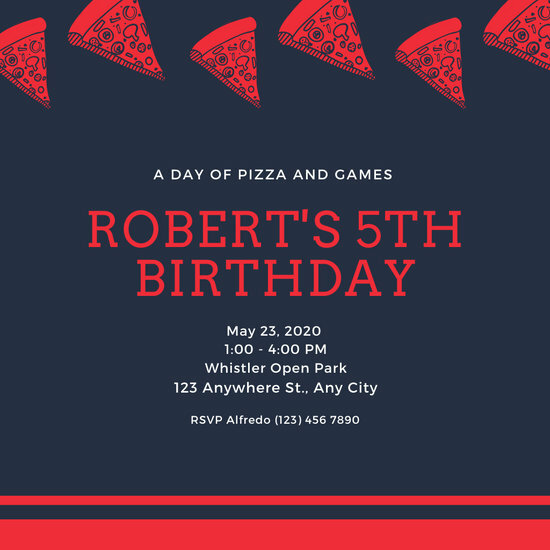 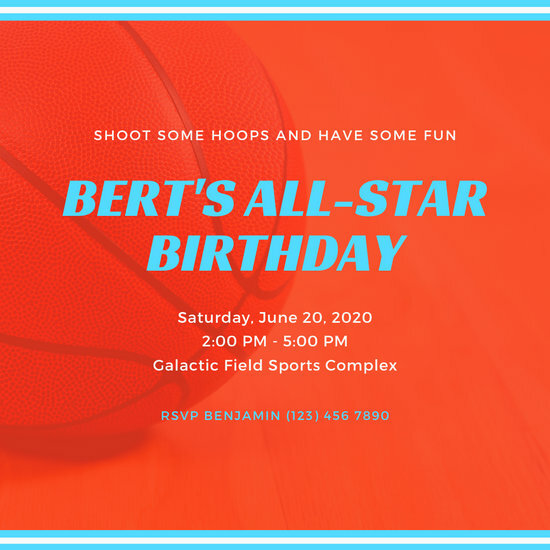 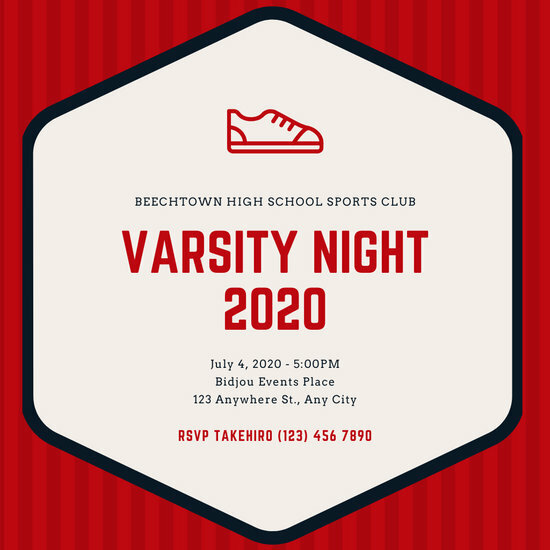 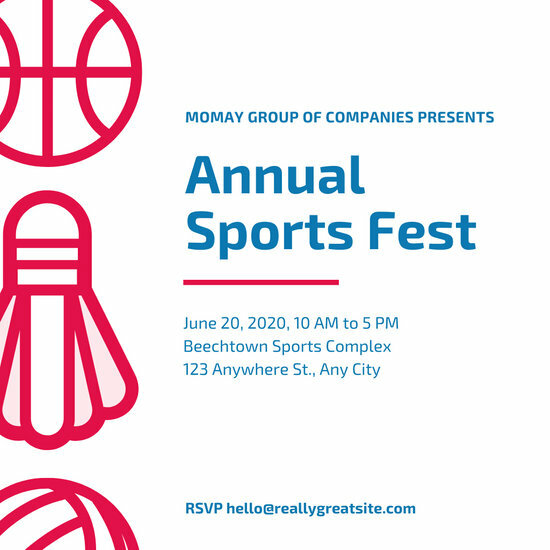 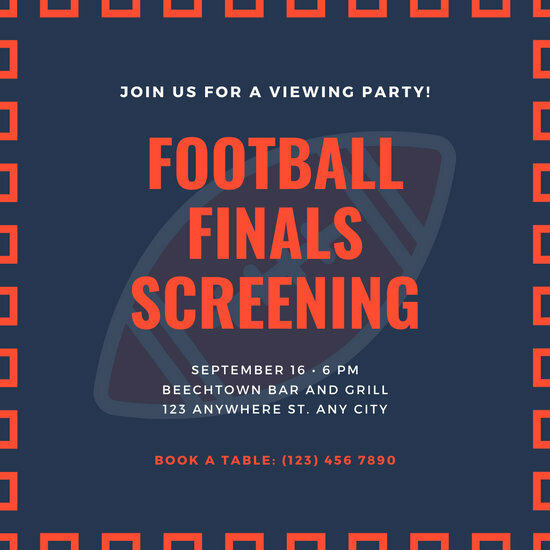 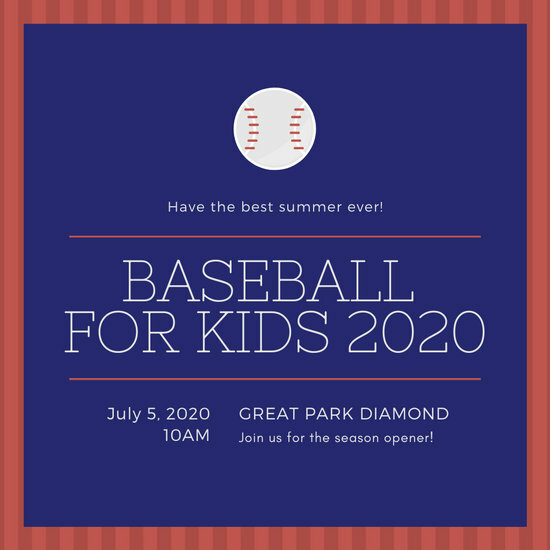 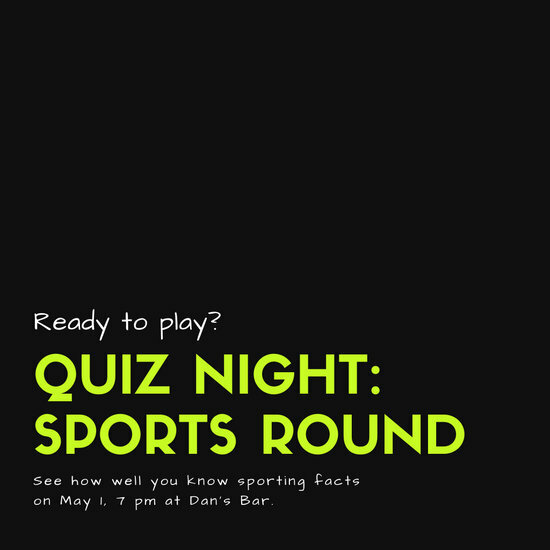 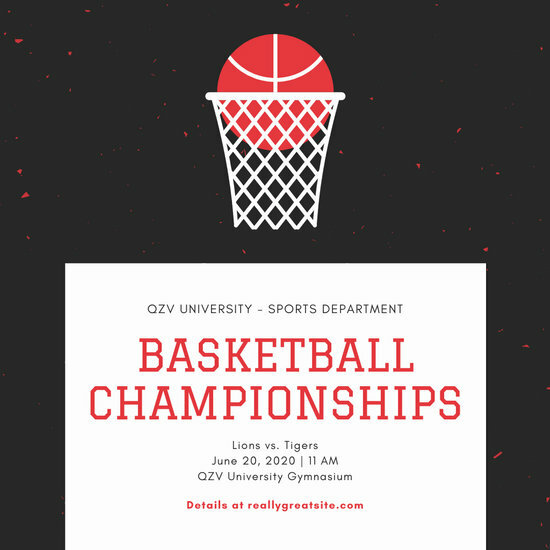 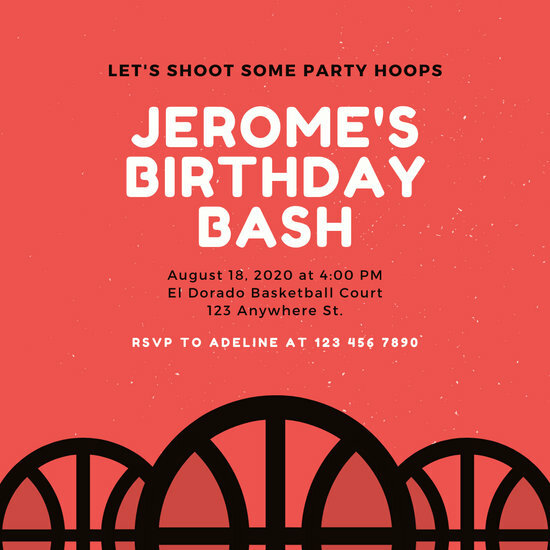 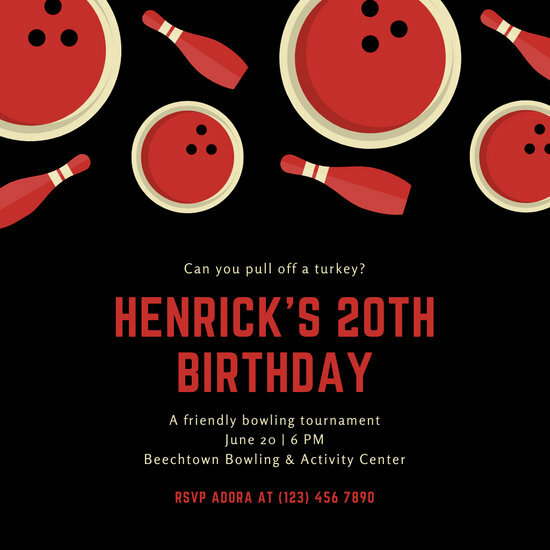 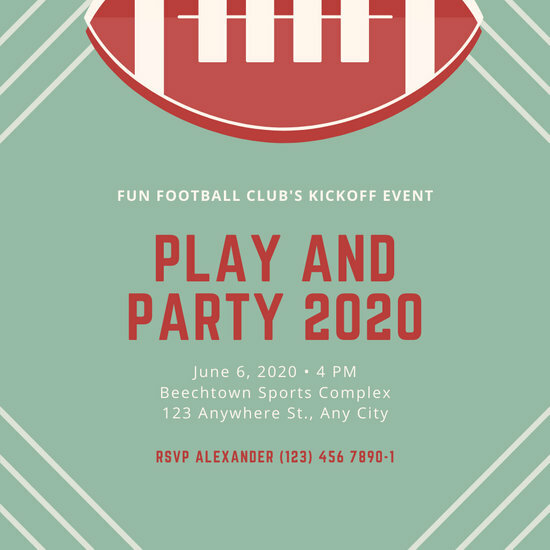 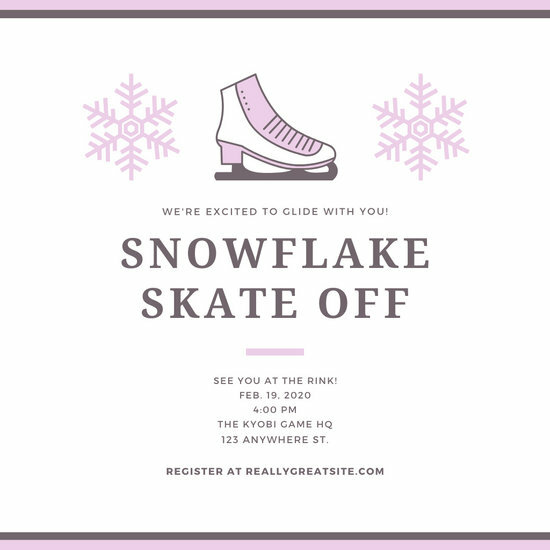 When you're done creating the perfect invitation for your sports event, you can choose to share it directly on social media from Canva, or you can download the file for printing and distribution. 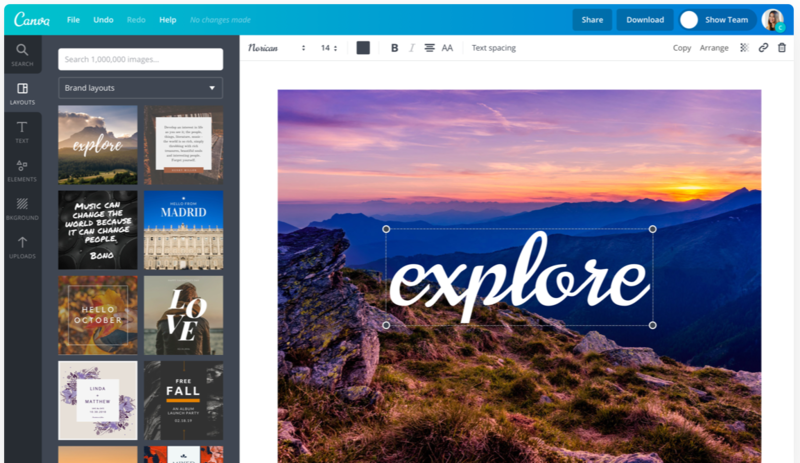 With Canva, you are empowered to create stunning designs with just a few, easy clicks of the mouse.